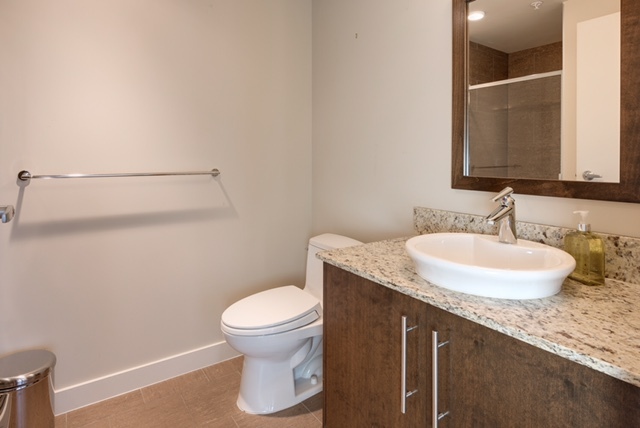 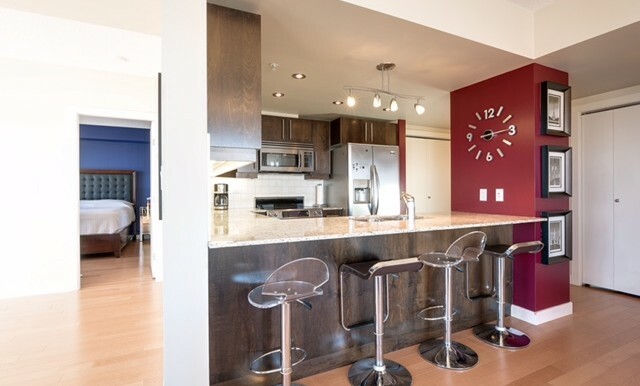 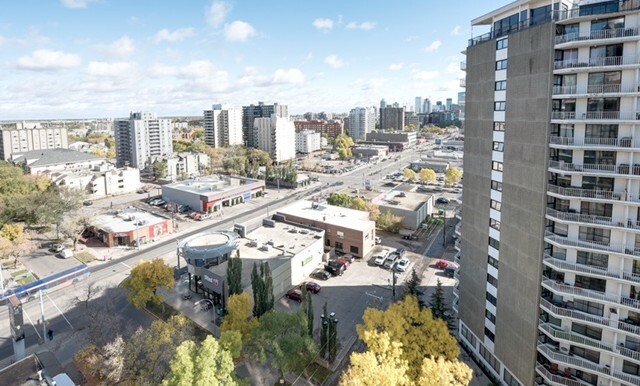 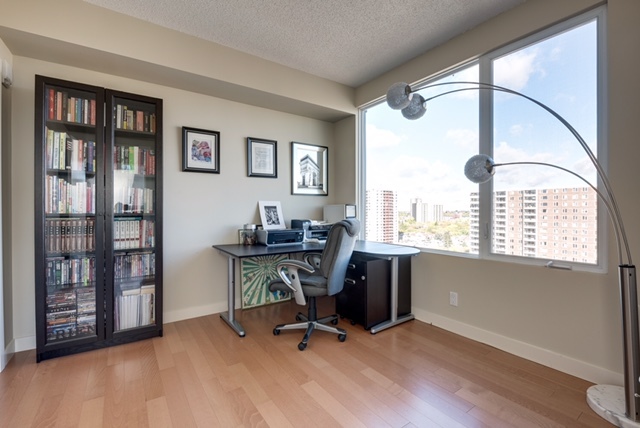 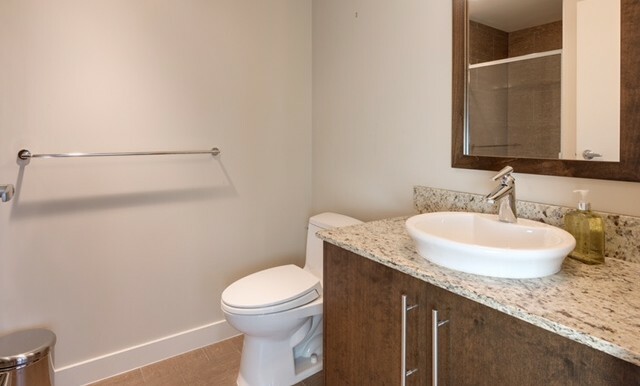 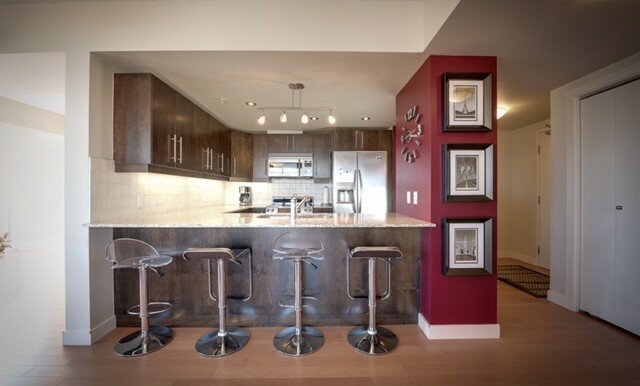 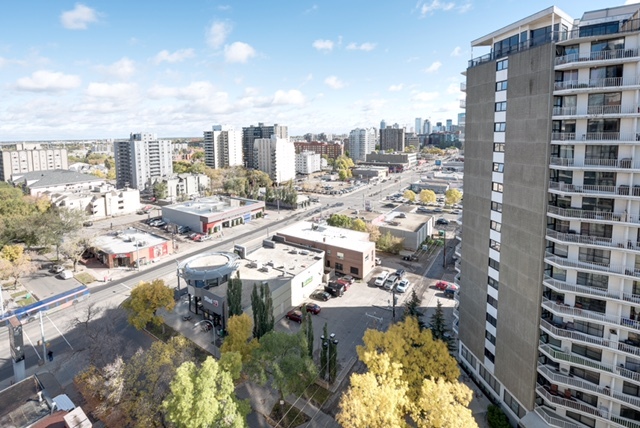 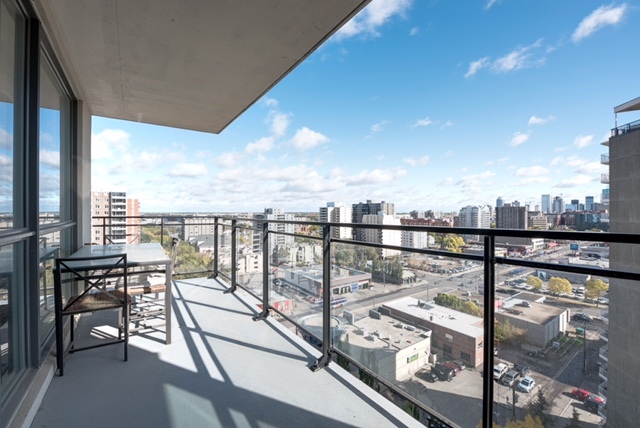 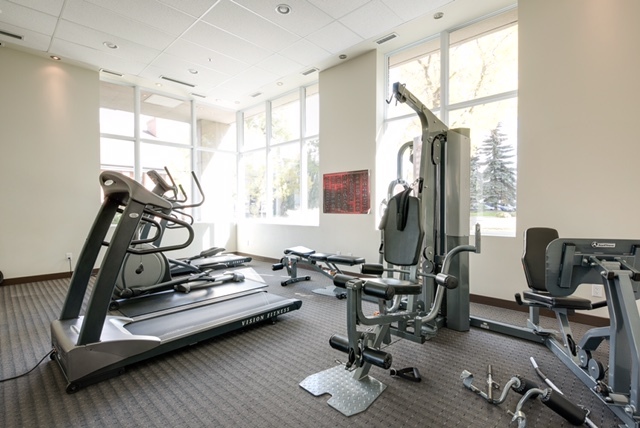 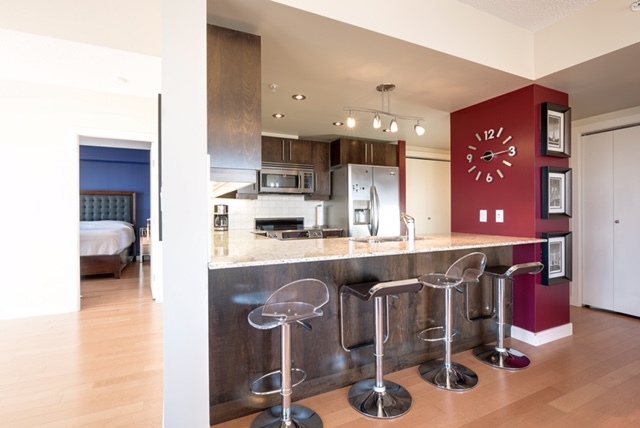 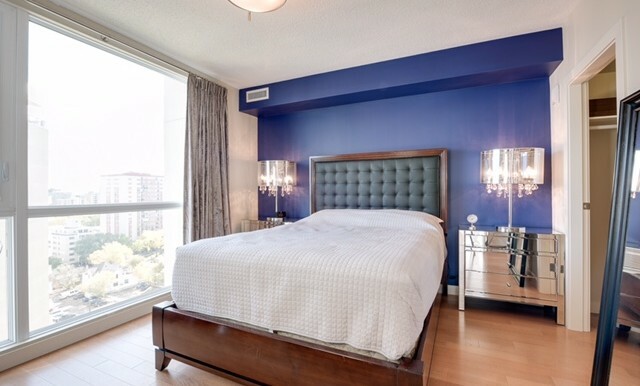 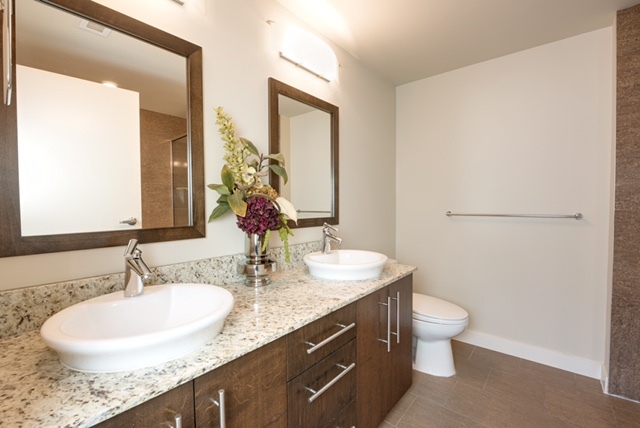 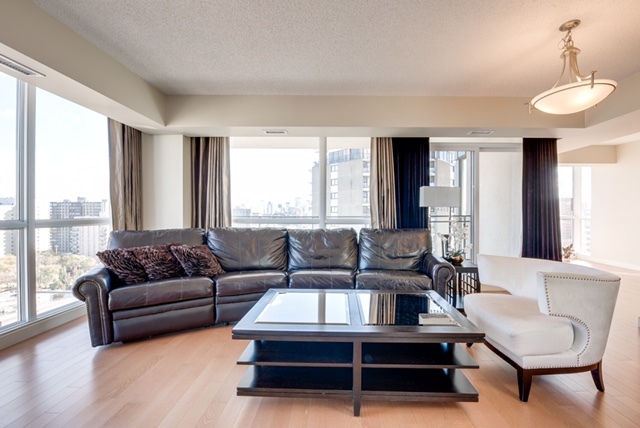 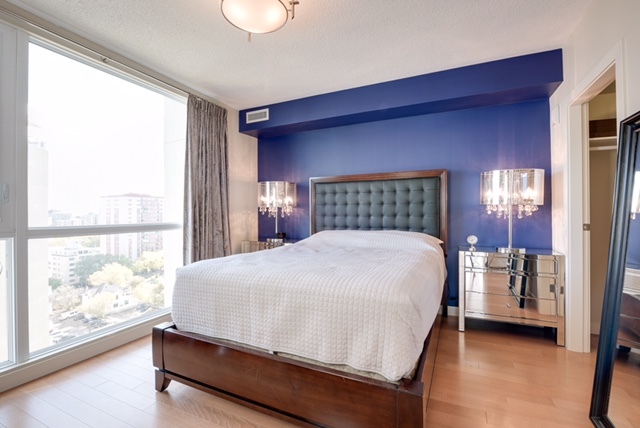 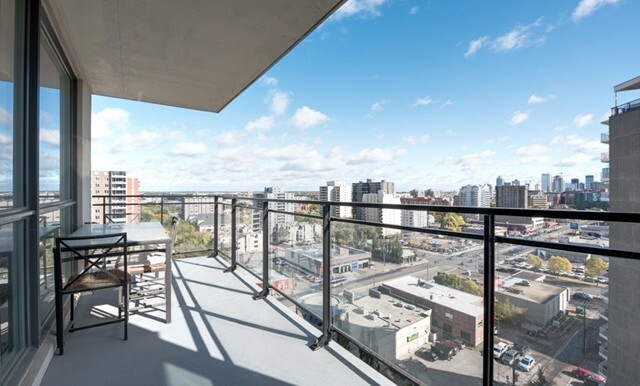 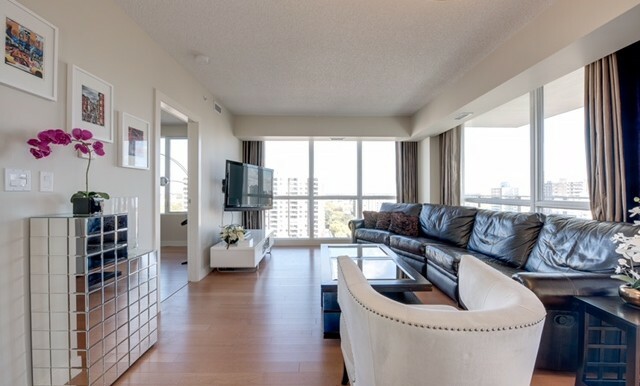 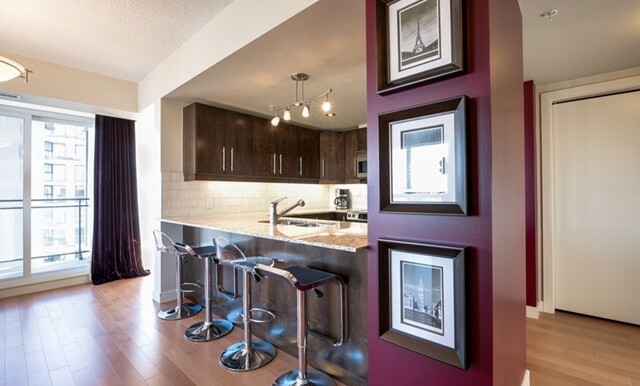 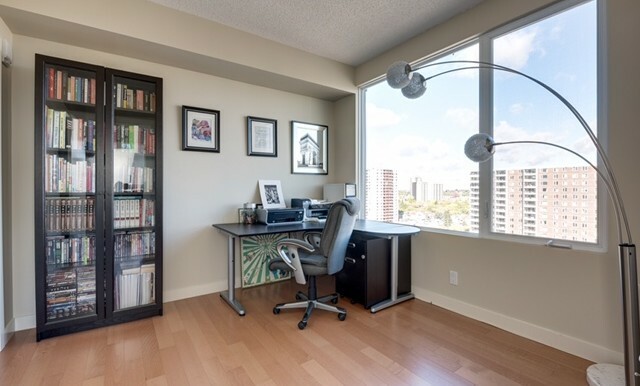 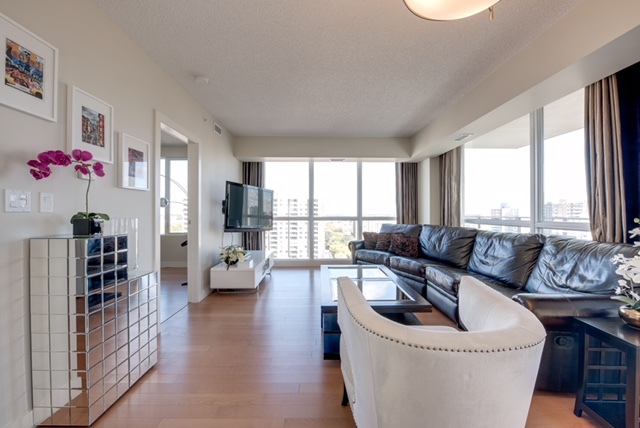 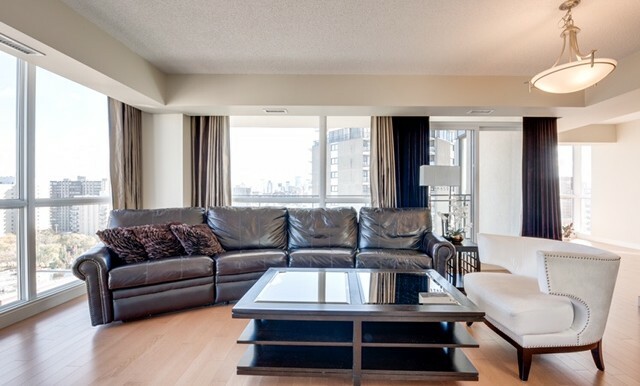 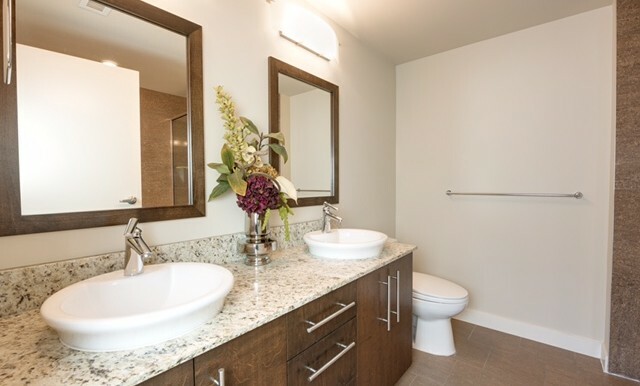 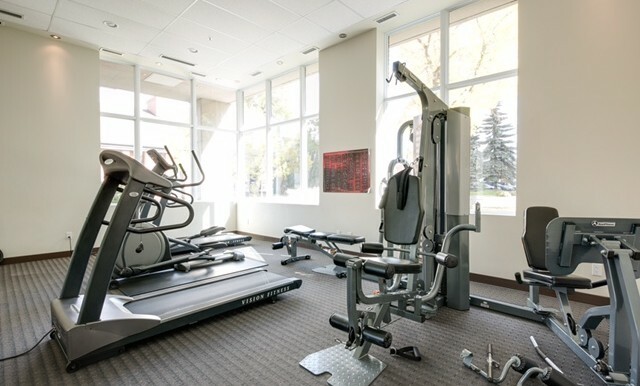 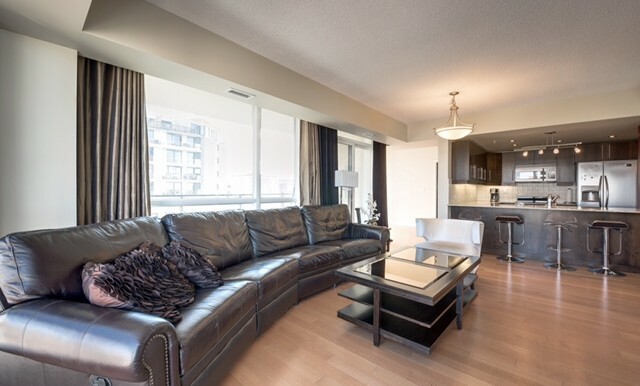 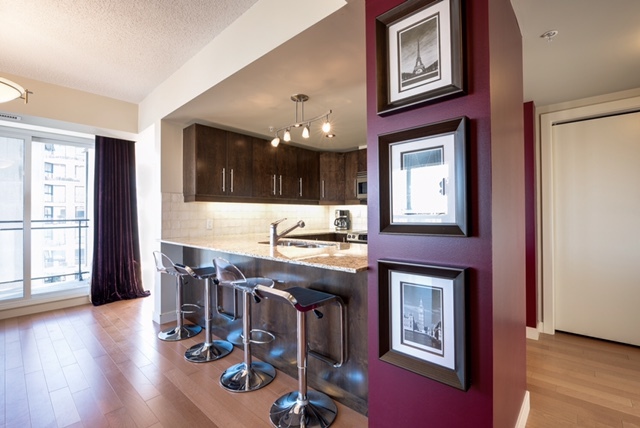 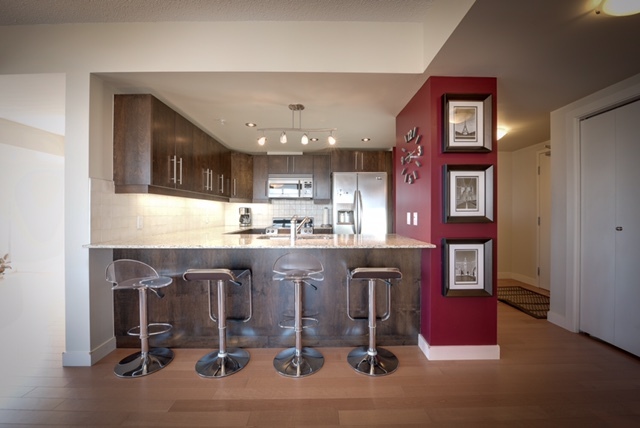 luxury condo located just off Japser Ave at 10046 117st, great river valley and downtown views. 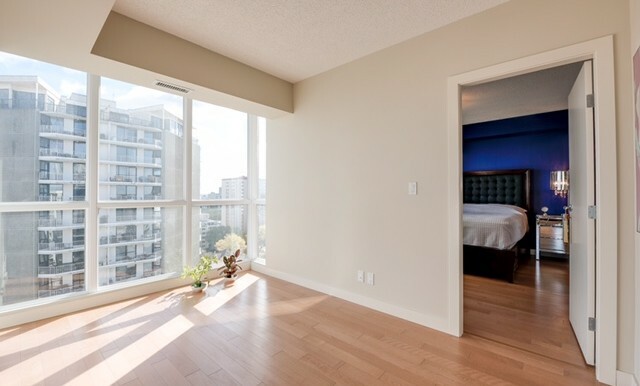 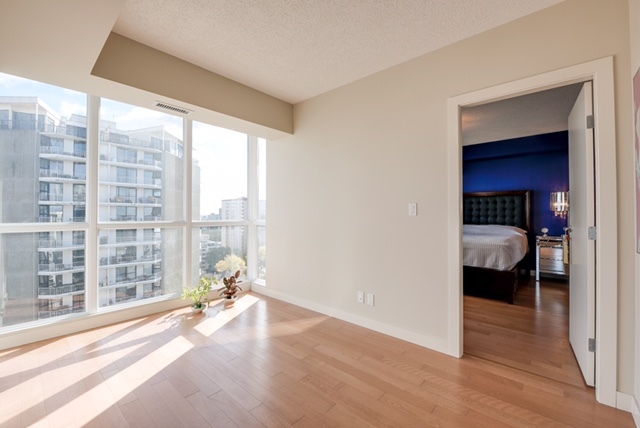 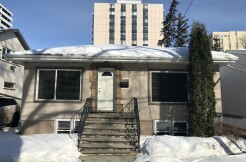 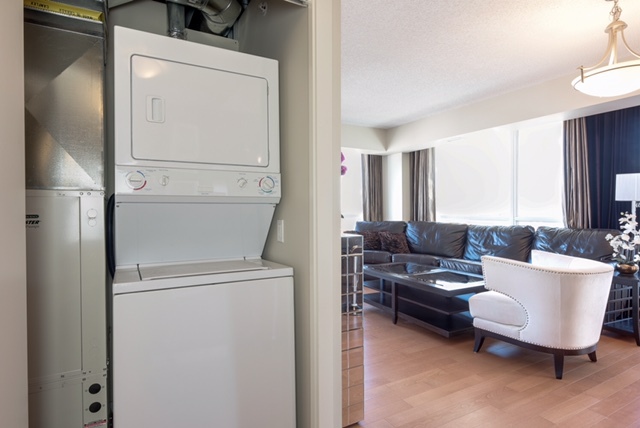 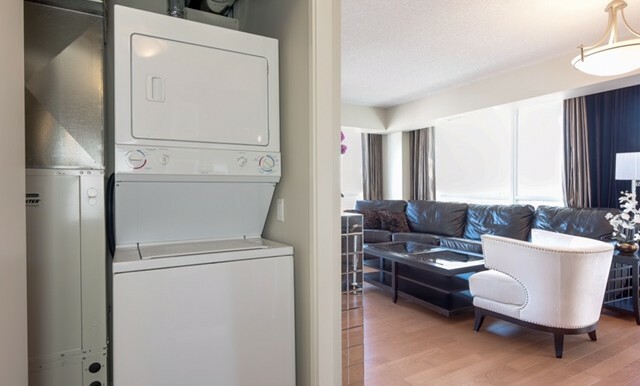 Large sized rooms with master having an ensuite and walk in closet. 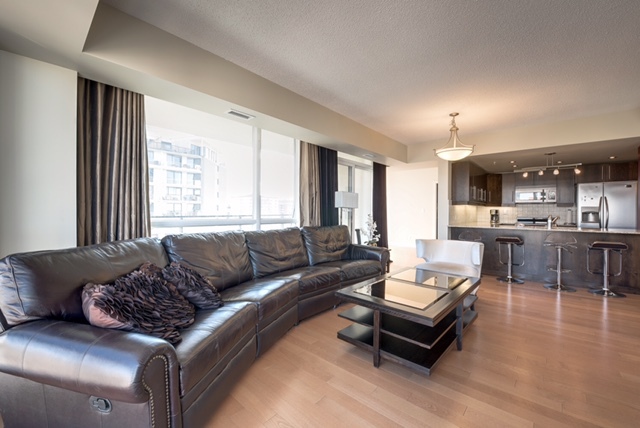 Over 1050 sqft of prime living space. 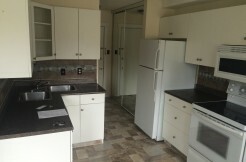 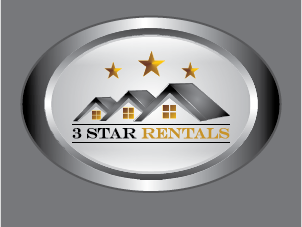 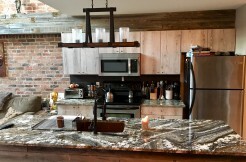 Hardwood flooring, granite countertops etc etc.